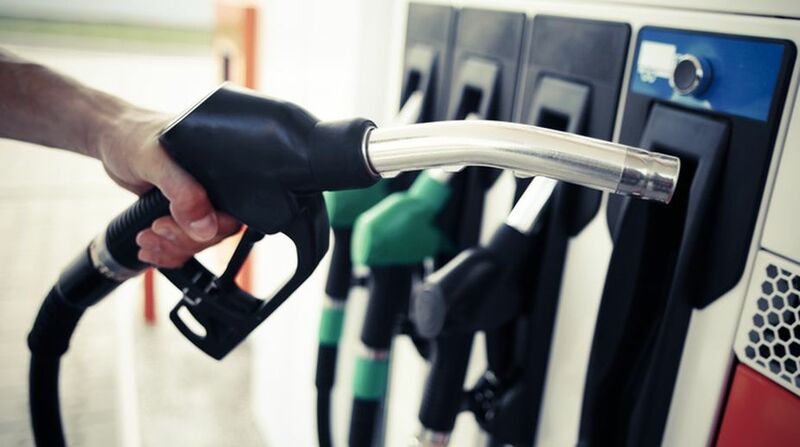 Consumers are being hit as the Central government continues to increase prices of petrol and diesel without reducing high excise duties on the fuels. Santosh Kumar Gangwar, Minister of State in the Ministry of Finance, on Friday said, "The government is not considering any proposal to reduce taxes on fuel." As the price of crude oil for India declined sharply from $106 per barrel in July 2014 to $26 in January 2016, now trading at $54, the excise duty on petrol has more than doubled to Rs.21.48 a litre from Rs.9.48 a litre after the Modi government came to power in May 2014. Similarly, the excise duty on diesel has gone up from Rs.3.65 per litre to Rs.17.33 per litre during this period. If the basic customs duty of Rs.6 per litre on petrol and diesel is added to the Central excise then the total tax on petrol becomes Rs.27.48 a litre and Rs.23.33 a litre on diesel. Moreover, the drop in global crude oil price has not benefitted consumers. The government is reluctant to reduce any taxes at the moment. Experts feel the government is only shoring up its revenues and keeping fuel prices high for retail consumers. At present, the price of petrol in the national capital is Rs.71.14 per litre and Rs.59.02 per litre on diesel. On the issue of CNG, the government levies 5 per cent basic customs duty and 14 per cent excise. The direct effect of oil prices is on cost of transportation of goods and thus consumer inflation. Although India imports more than 80 per cent of its fuel requirement, which means declining global prices should, theoretically, have seen sharp declines in retail petrol and diesel prices, Indian consumers of petrol and diesel now pay about double the global rates.